Structural Foundation | Inspections made by a professional are essential when purchasing or selling a home. Proper inspections, and reports, will help avoid unexpected repair costs, which can destroy a person’s budget. Following are the types of inspections that may be held when a home is being purchased or sold. Inspectors must be fully licensed to perform these types of testing. Over time, the structural condition of a building’s foundation can deteriorate. 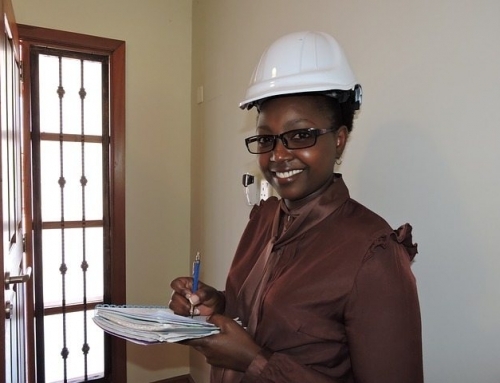 A structural foundation assessment professional considers the original design criteria and construction of the foundation. Things such as the building settling, moisture accumulation, cracking concrete and other things are detailed in a report and is referred to as non-destructive testing. This report assists in developing a detailed inspection plan. Tie-down inspections refer to mobile homes. 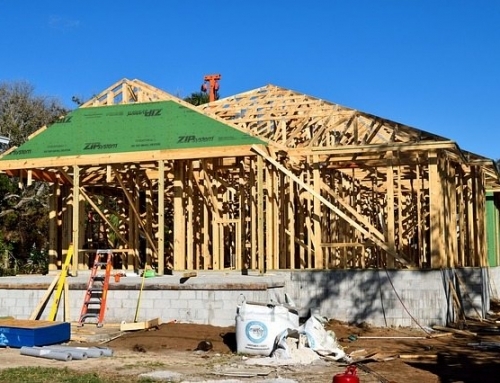 Because these homes are lighter than built-on-site homes, it is essential that they have special protection in case of heavy storms or hurricanes. All new manufactured mobile homes are required to be secured. Many states have specific laws regarding tie-down of used models. Such an inspection is ordinarily required for loan or insurance purposes. A 203k HUD consultant is the first step in a FHA full 203k loan. He, or she, will meet with the borrower at the property, do a walk through, and write up a detailed ‘work write up’ for the lender, borrower, and contractor. This includes HUD required draw request forms, construction cost analysis, concise project specifications, and preparation of both the contractor bid and lender packages. 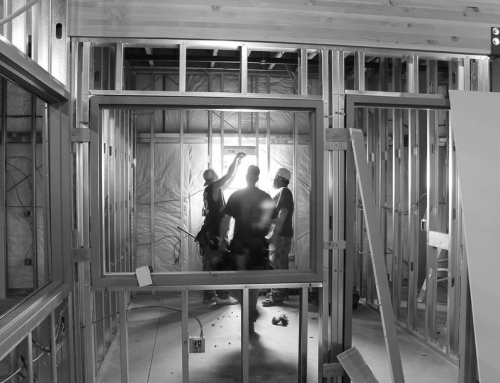 Six month building permits are issued by local building departments. If the work is not completed within that time frame, the permit will expire and work must cease. 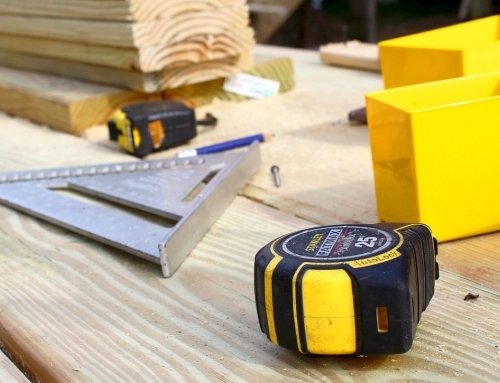 Naturally, a building permit must be renewed prior to the completion of the building. HUD does not require a home inspection for people purchasing under an FHA loan. However, they do require an appraisal. This appraisal must be completed by an FHA-approved home appraiser to ensure that the home is habitable. It also includes an appraisal of the home’s value. 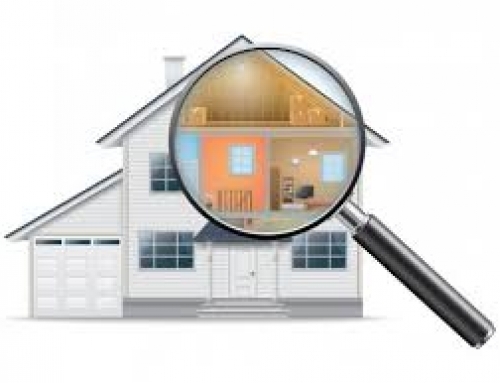 A professional home inspector’s services are essential if you are purchasing or selling a home. They will inspect everything from the basement to the attic, including electrical, plumbing, roofs and so forth. This inspection is to protect the purchasers from unnecessary repairs. Many bank loans require this inspection.